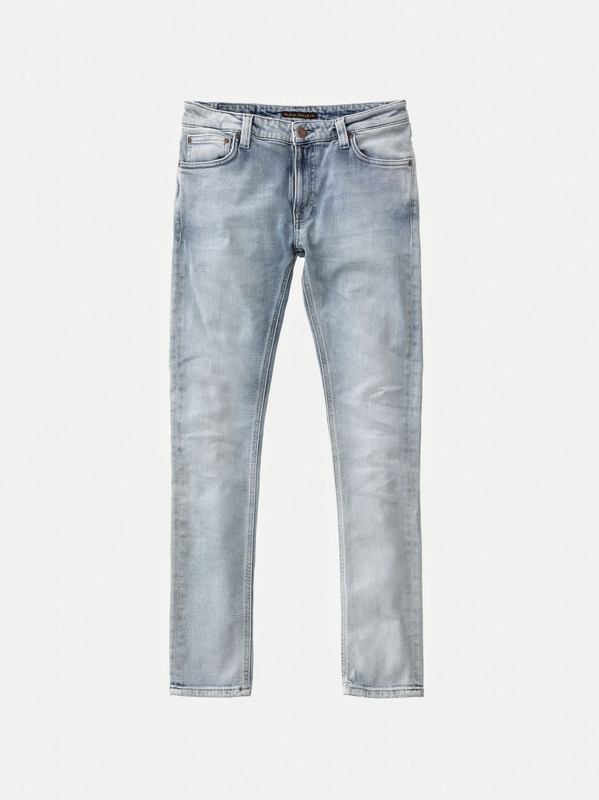 A first step worn in wash means that we already did some of the job for you. 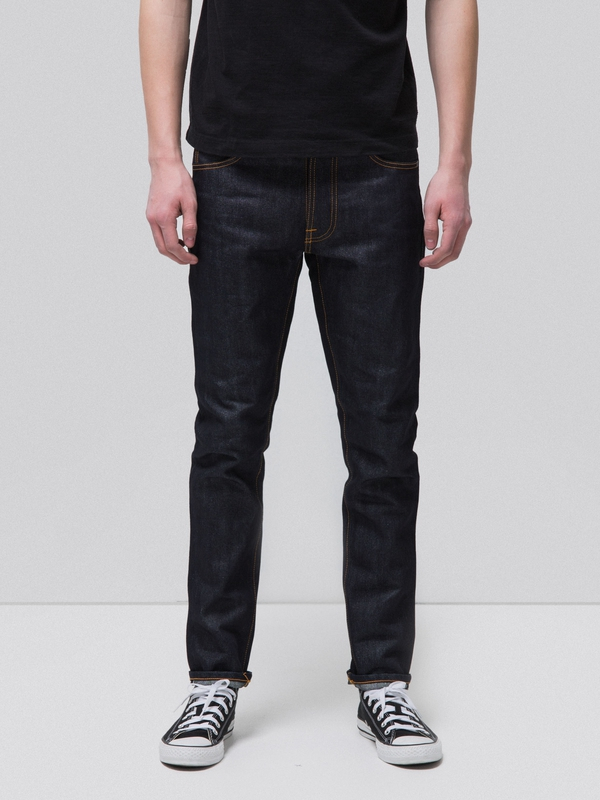 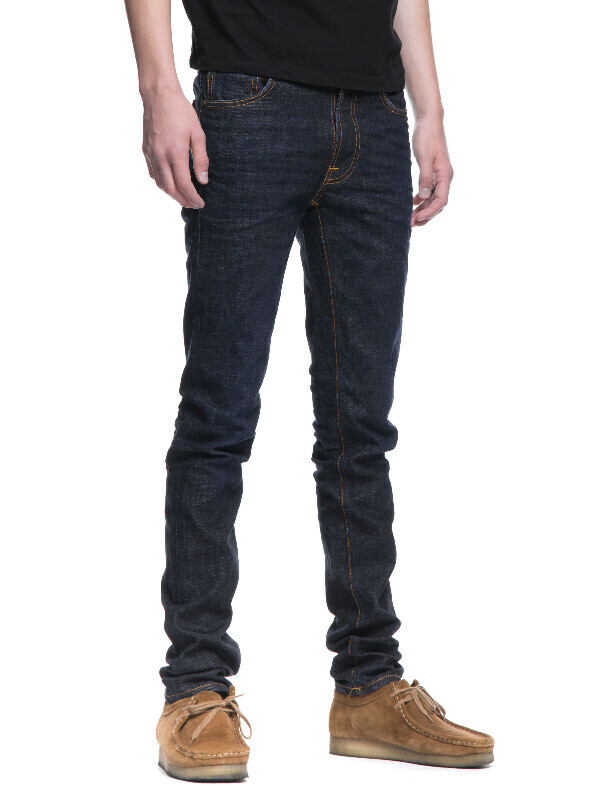 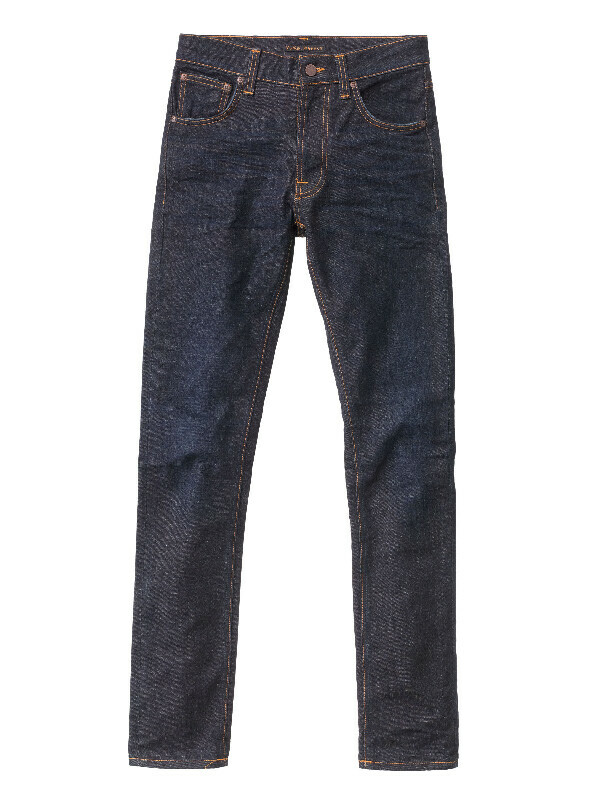 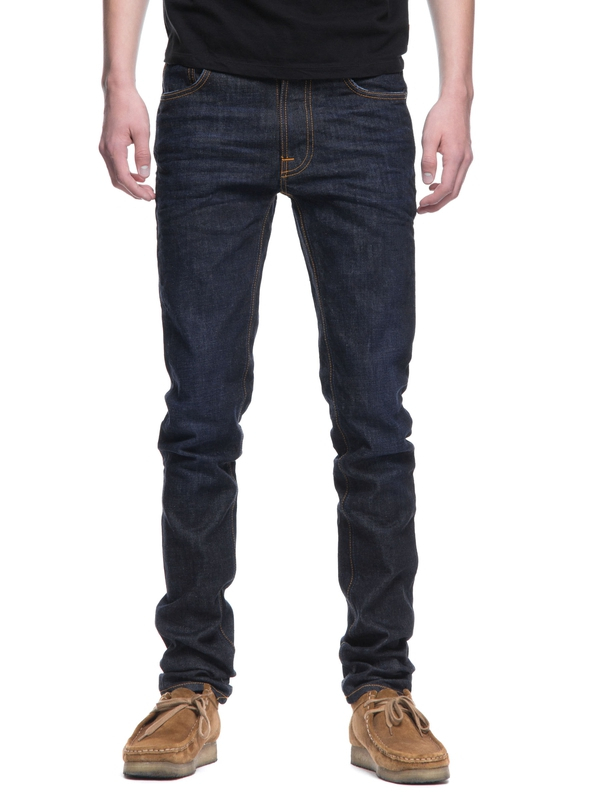 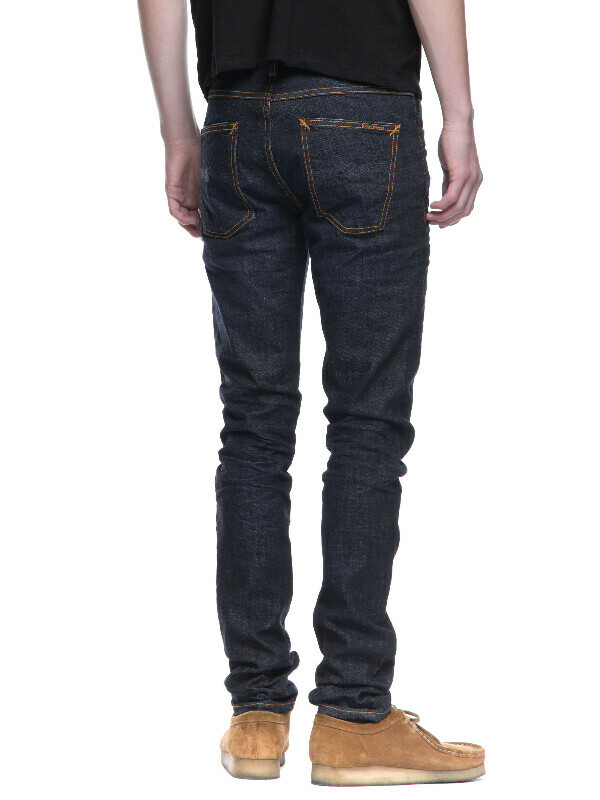 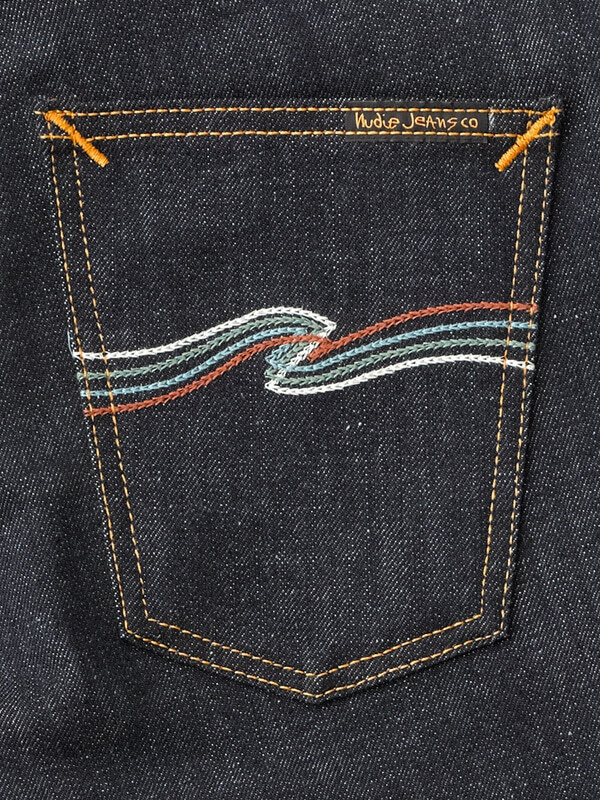 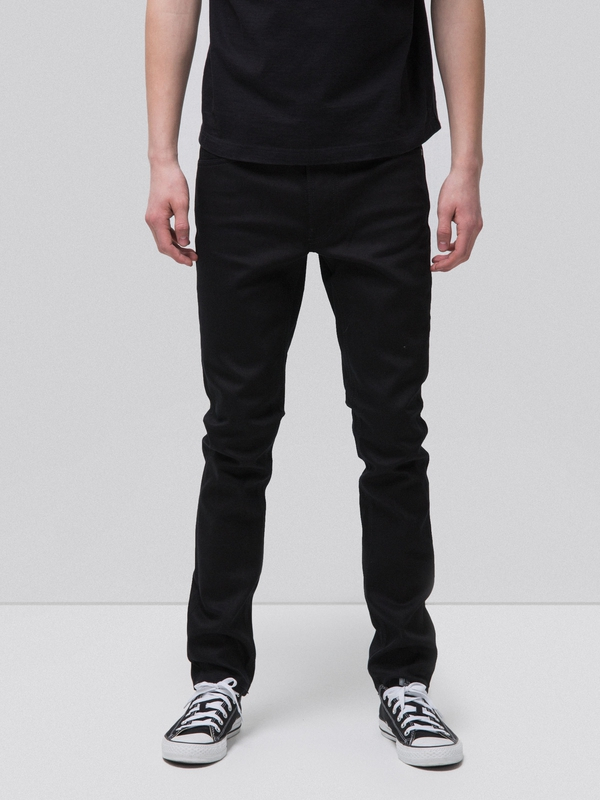 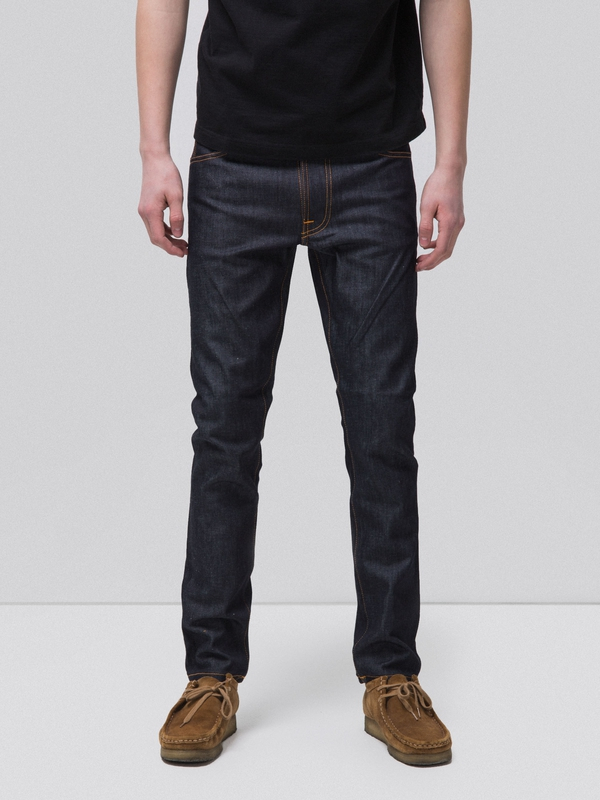 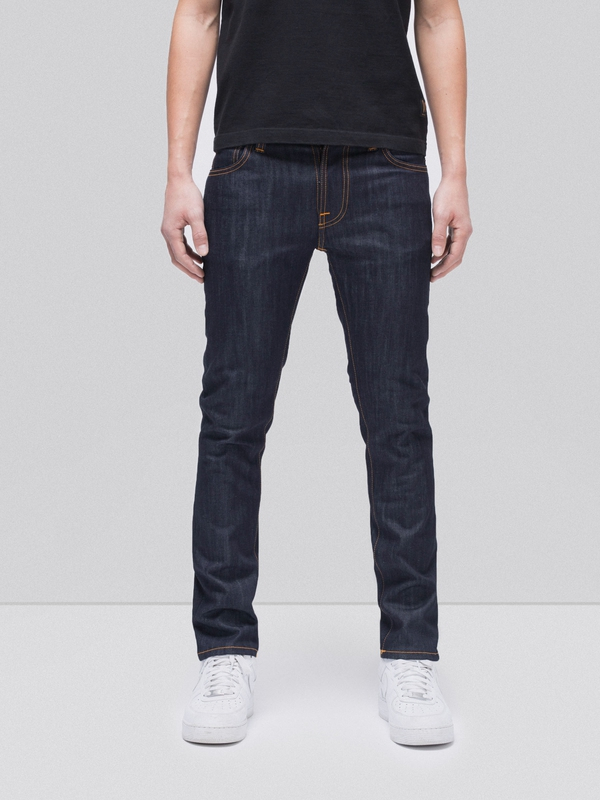 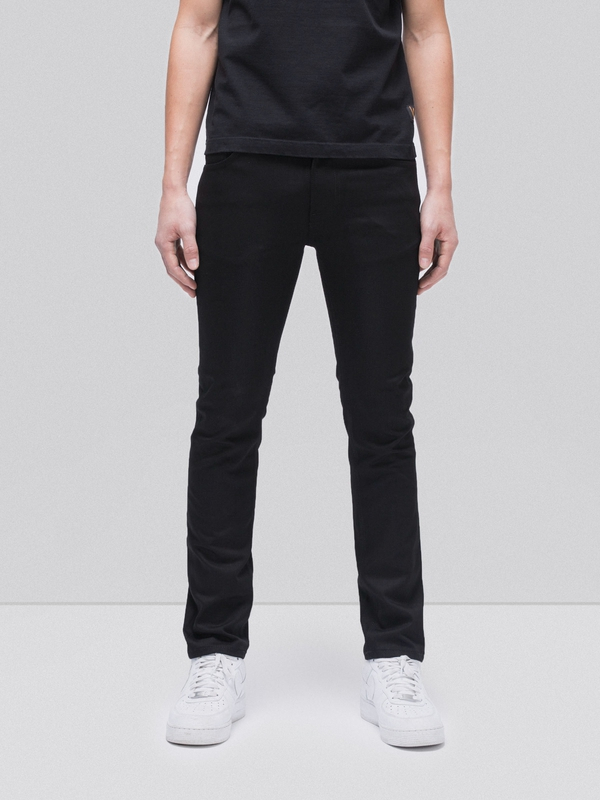 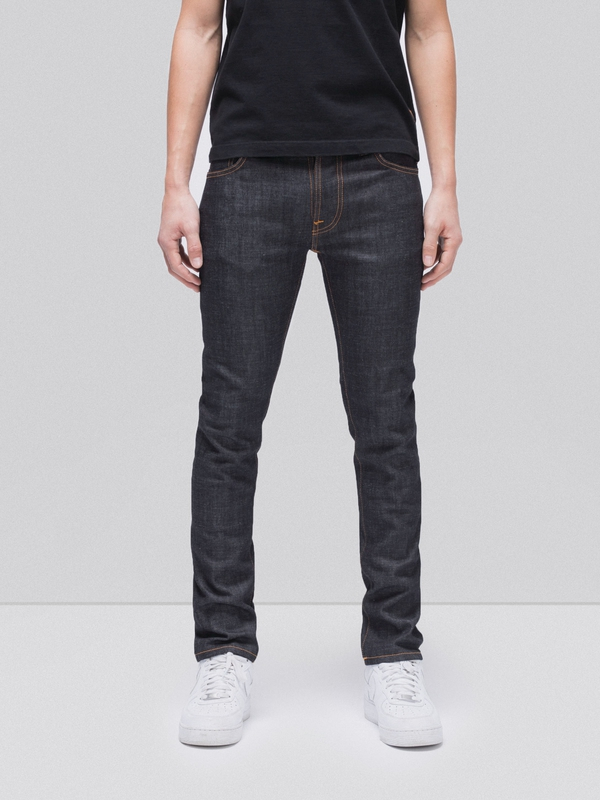 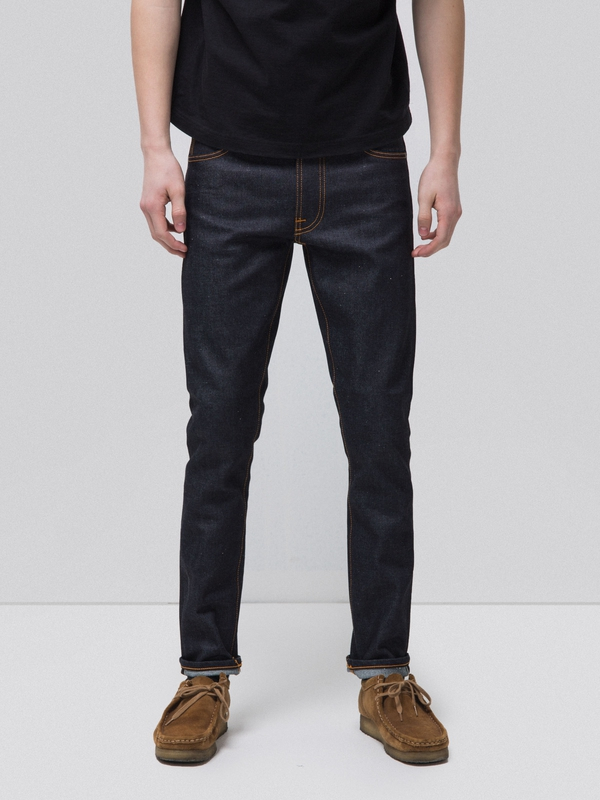 This one is made on a deep, blue black indigo shade denim with some cross hatch effect. 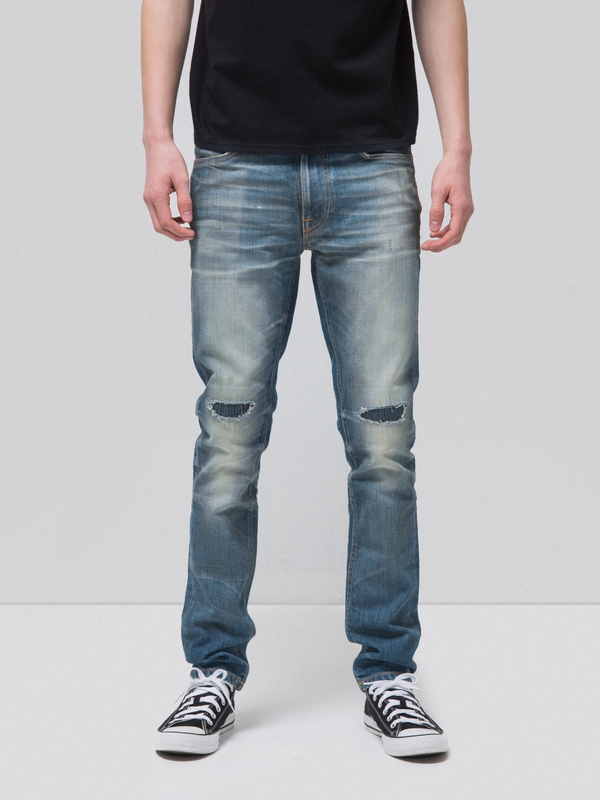 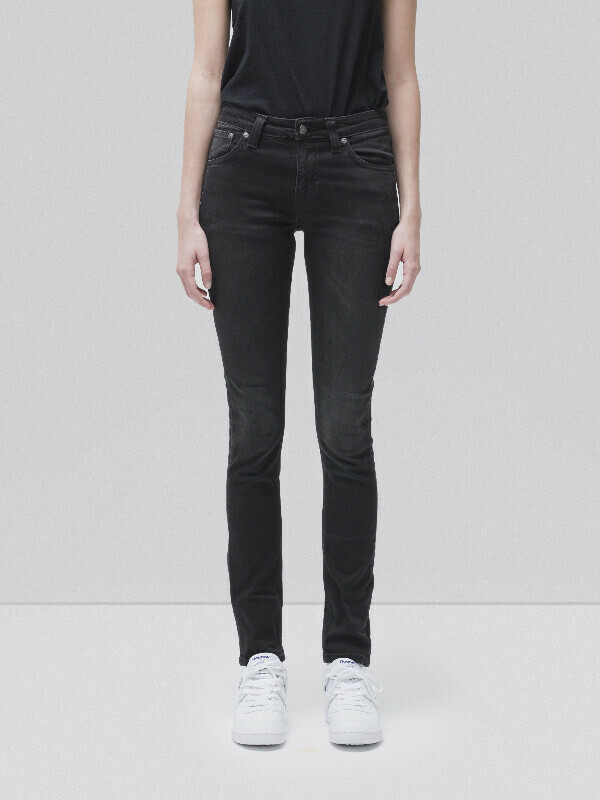 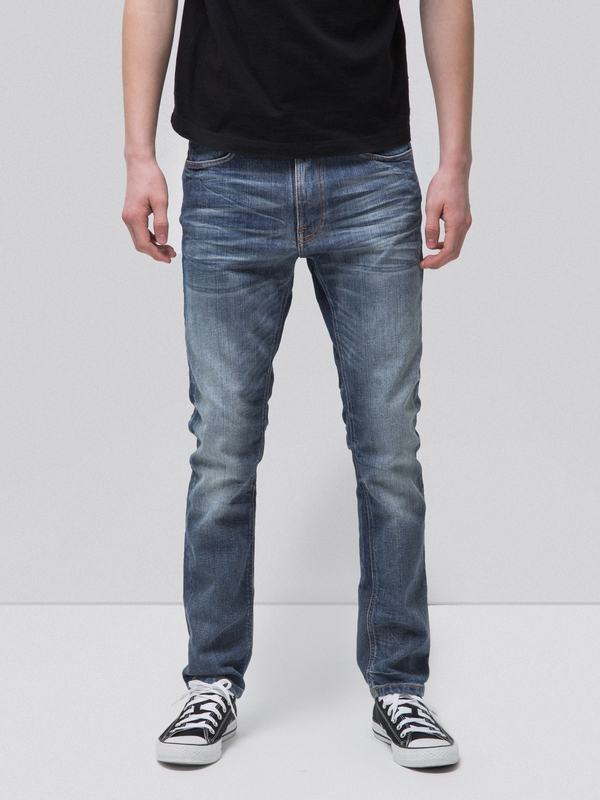 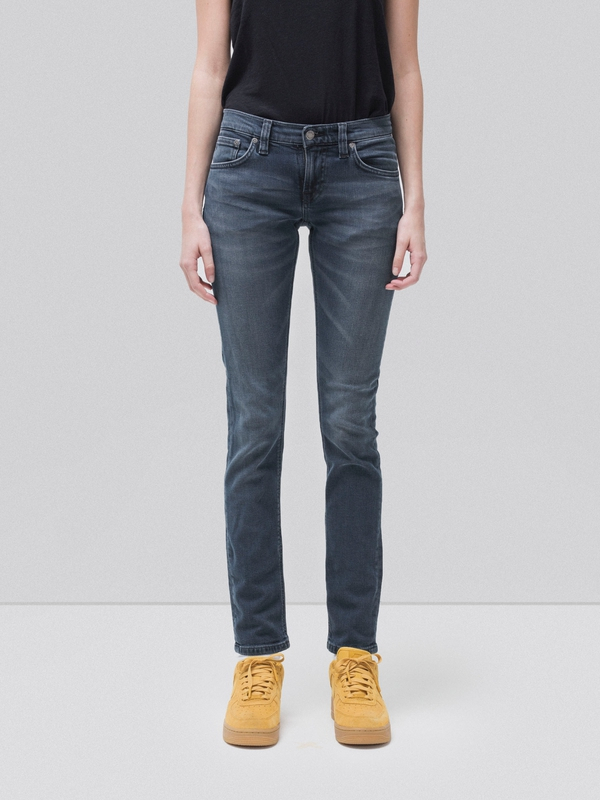 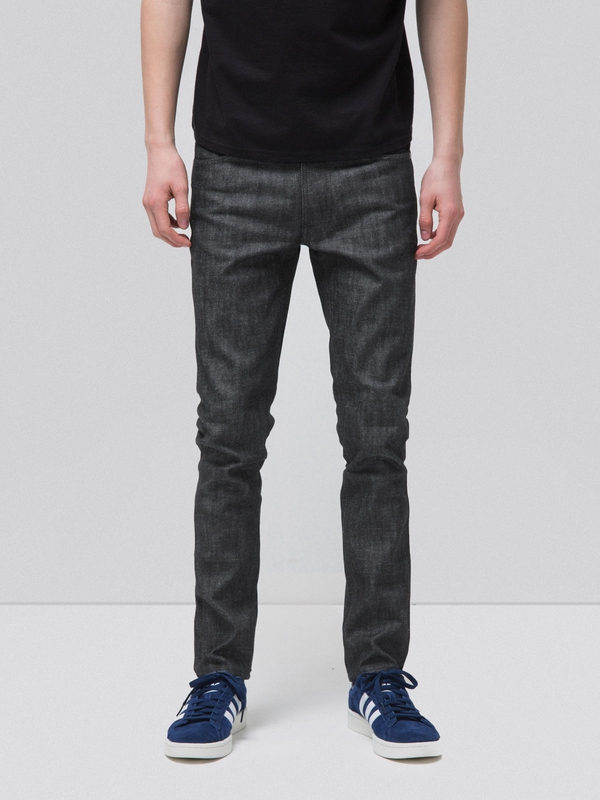 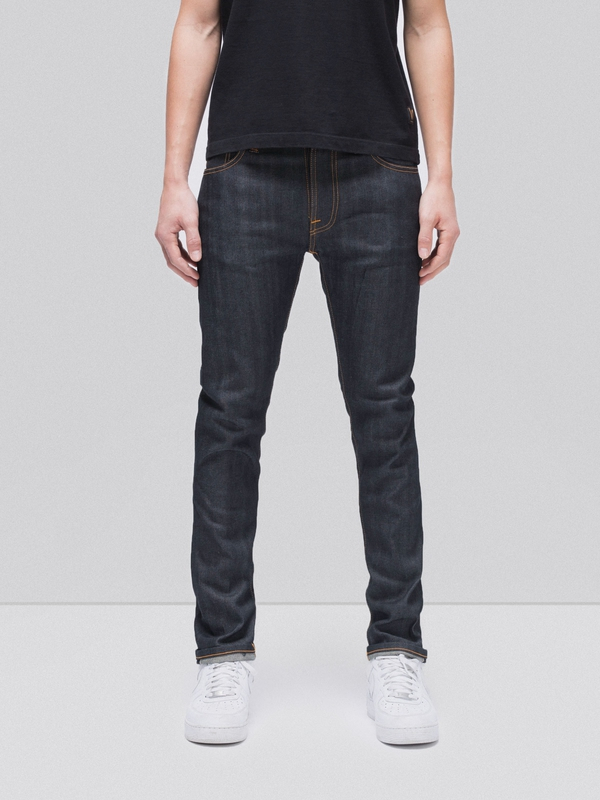 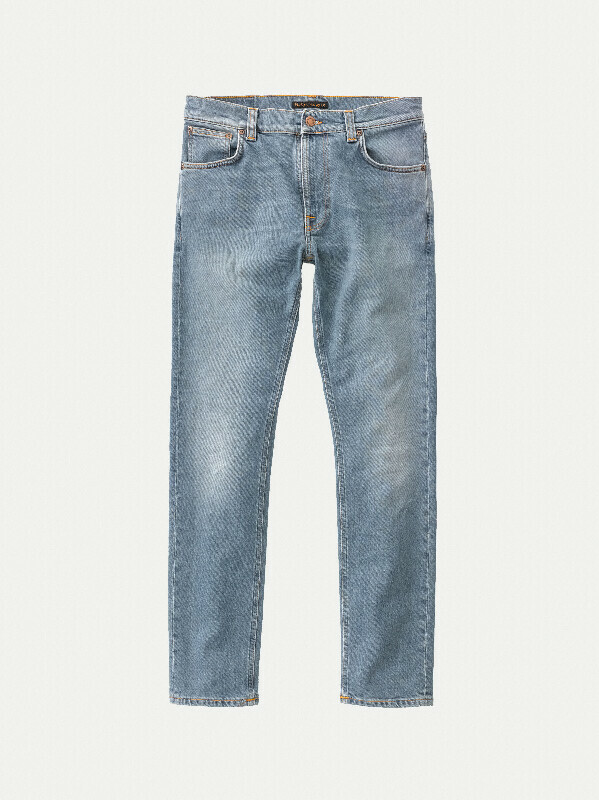 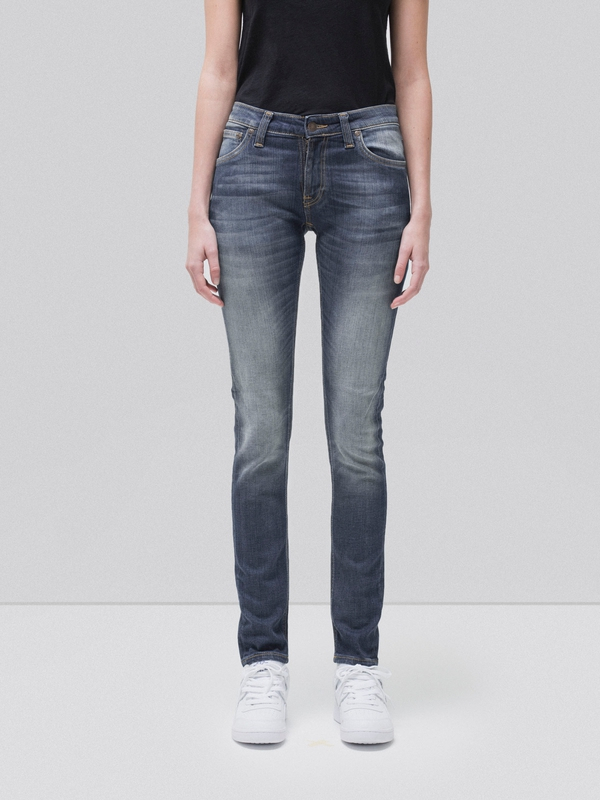 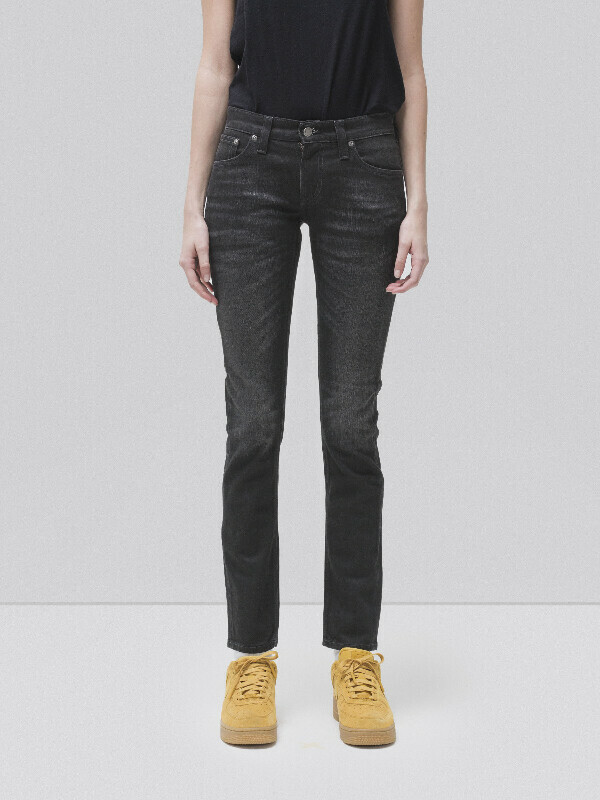 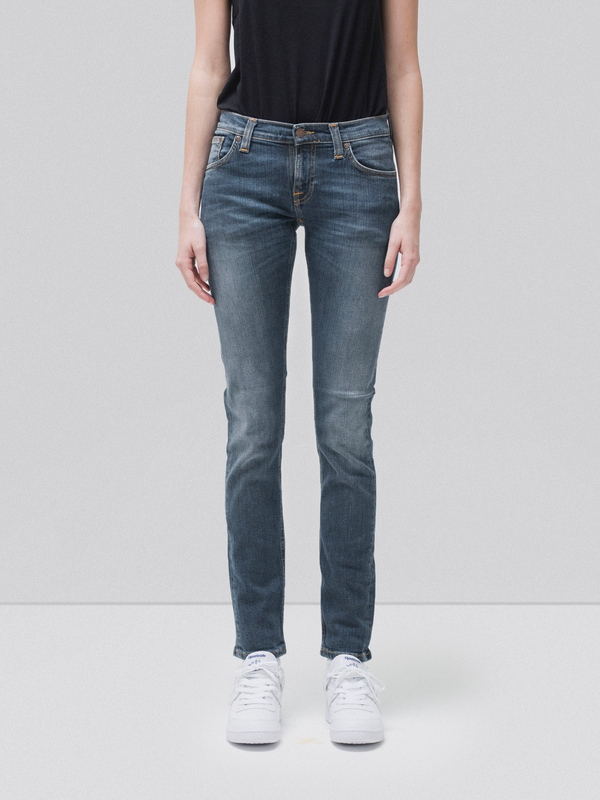 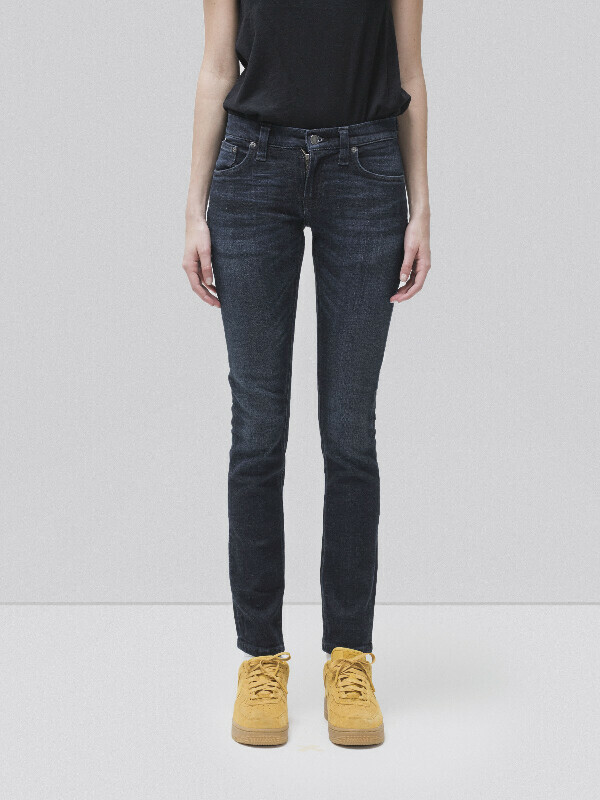 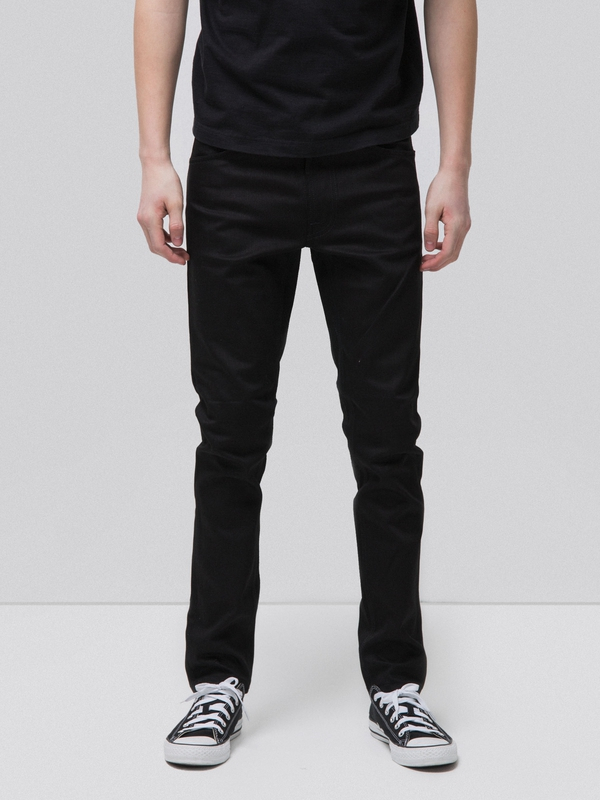 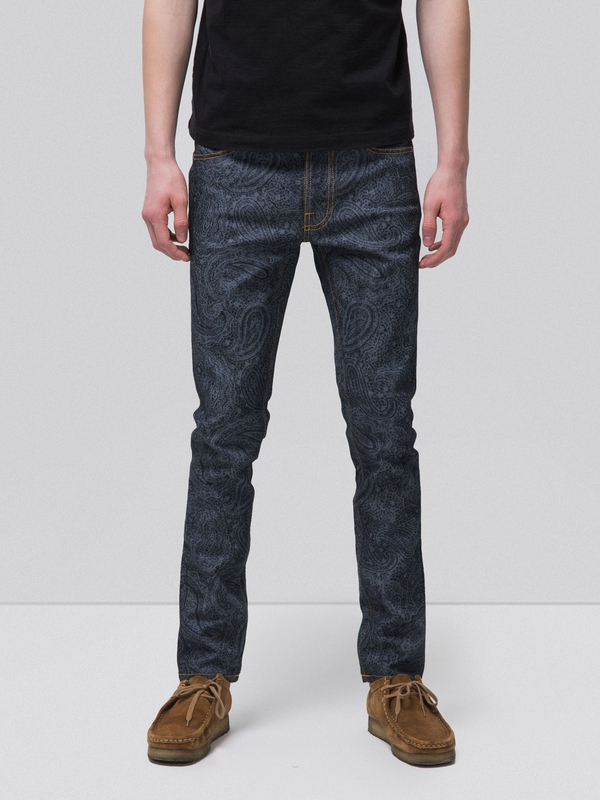 The moustaches and honeycombs made with 3d effects give the jeans a lot of body. 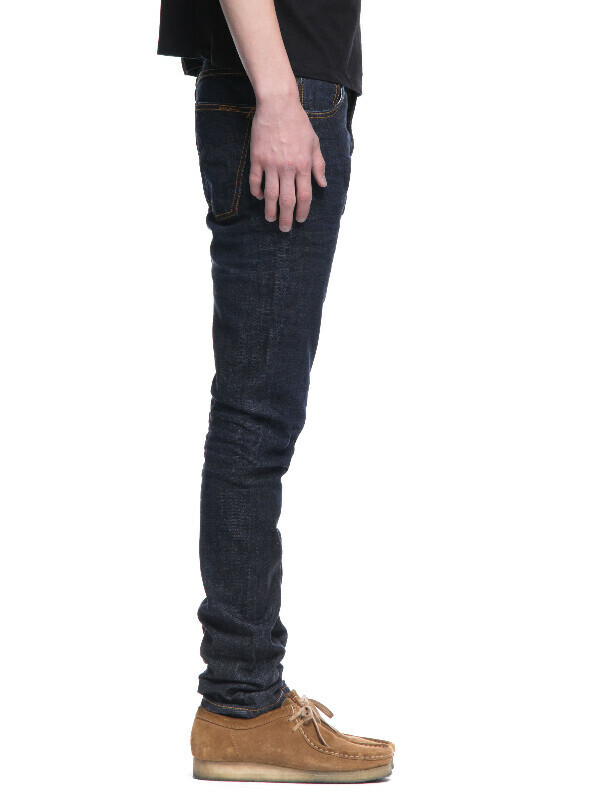 We've started the break in process for you. 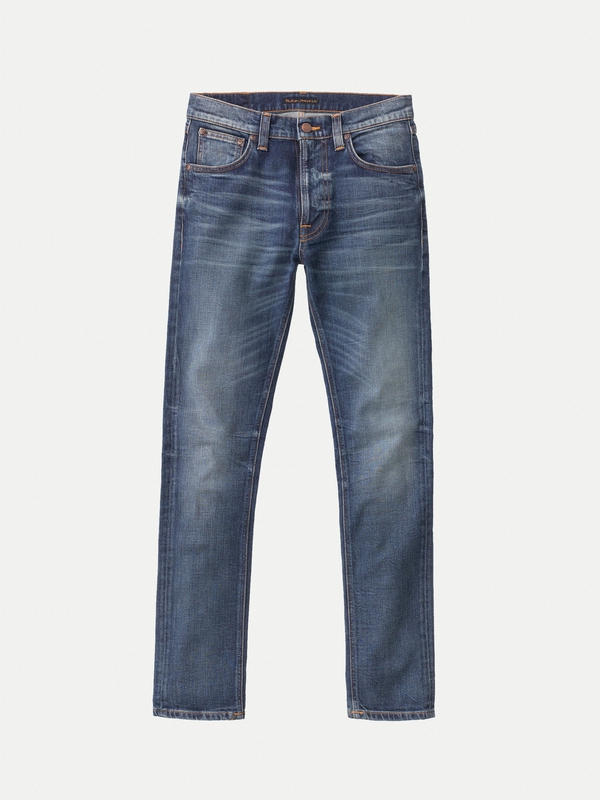 Wear them, love them, sometimes wash them and you will be rewarded.